Esri Press has released a new book about applying spatial analysis to the humanities. In Abstract Machine: Humanities GIS, Charles B. Travis, a senior research fellow at Trinity College Dublin in Ireland, uses case studies from history, poetry, and published works to explore out GIS analysis is used to explore and understand events in literature, history, and culture. “This book illustrates how [to] model and apply GIS techniques typically employed in the natural and social sciences to literary, cultural, and historical studies,” Travis, a senior research fellow at Trinity College Dublin, says in the book’s introduction. Using Esri’s ArcGIS software, Travis models how Ireland’s landscape affected the movement of English and Irish forces during the Irish Rebellion of 1641. 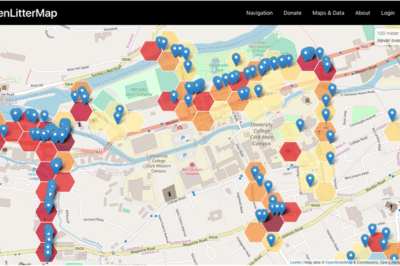 GIS techniques were also used to explore spatial influences in James Joyce’s novel Ulysses and Irish poet Patrick Kavanagh’s work. 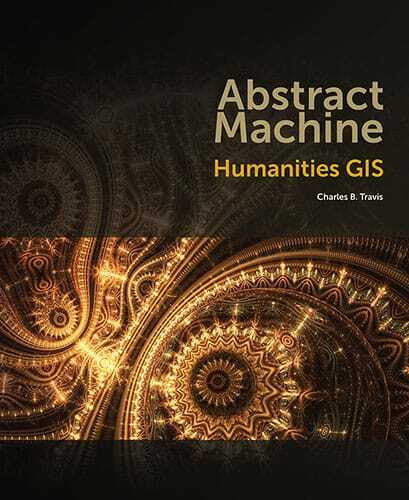 Abstract Machine: Humanities GIS is available in print (ISBN: 9781589483682, 154 pages, US$39.99) or as an e-book (ISBN: 9781589483699, US$39.99).